As this podcast expands from productivity in fitness to productivity in fitness, lifestyle and business, David Allen is the ideal guest to help launch this new wave of extremely helpful content to help make you more productive in all aspects of your life and help you fulfil your personal destiny. 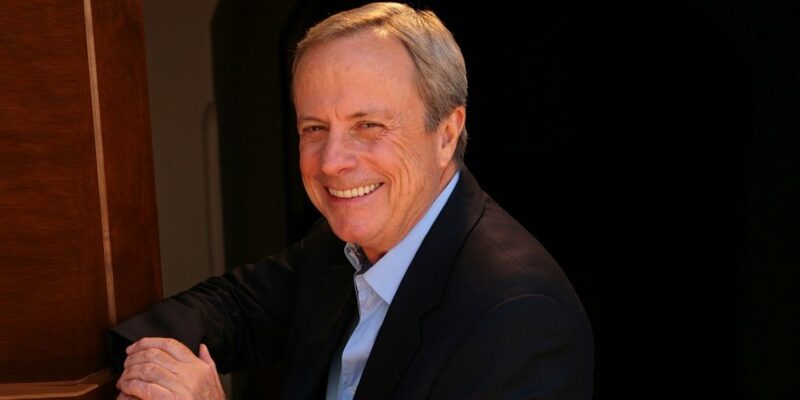 One of the world’s most influential thinkers on productivity, David Allen’s (@gtdguy & Instagram – dallen45) 30 years experience as a management consultant and executive coach have earned him the titles of “personal productivity guru” by Fast Company and one of America’s top 5 executive coaches by Forbes Magazine. His bestselling book, the groundbreaking “Getting Things Done”, and his company, The David Allen Company, are dedicated to teaching corporations and individuals how to stay relaxed and productive in our fast paced world. The American Management Association ranked him in the top ten business leaders in 2014. Why setting goals might not always be the most effective strategy. How to prioritise actions towards a specific goal. The physical and soft tools that David uses to be more productive. How to securely store sensitive data. How to capture ideas and turn them into reality. Would you like to learn more about productivity in the context of meditation, fitness and nutrition? Check out my interview with entrepreneur and HIT master personal trainer, Simon Shawcross. Stream below or right-click-here to download.